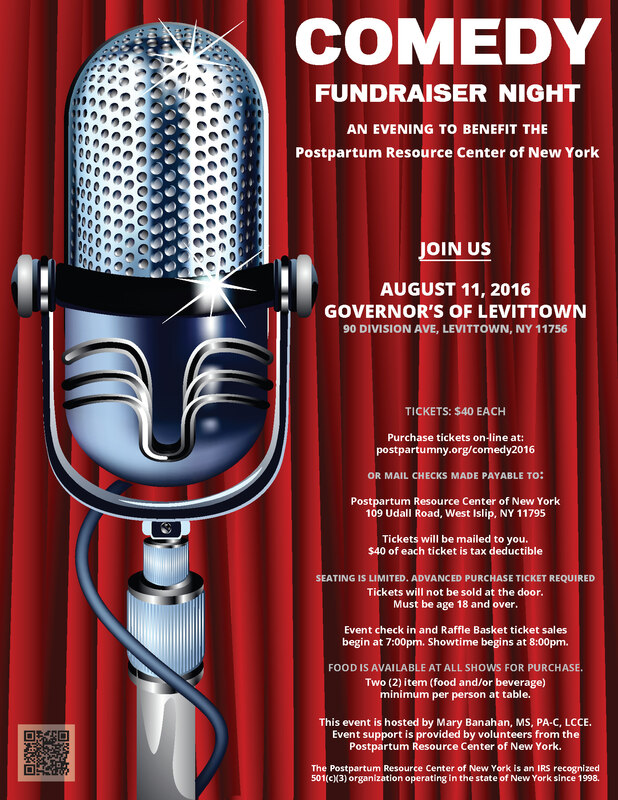 We express our deepest gratitude to the Supporters of the mission of the Postpartum Resource Center of New York. It is only with your generosity that we are able to continue to make a difference for families at risk or experiencing a perinatal mood and anxiety disorder. 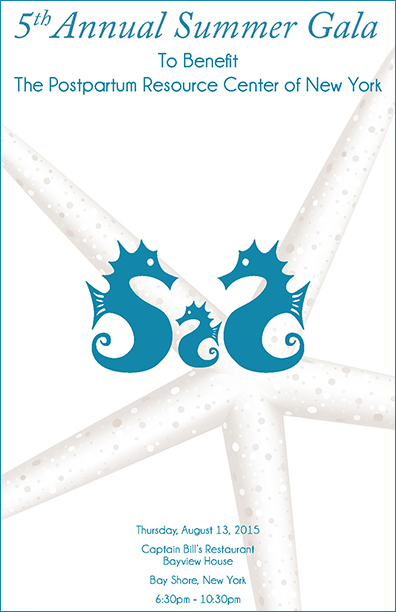 Thank you for joining in and being an important part of the Postpartum Resource Center of New York's Vision – Project 62™ – Building and Strengthening Perinatal Mental Wellness Parent Support Networks and Safety Nets in all Sixty-two New York State counties. To learn more, get involved or be a sponsor, please contact us here. 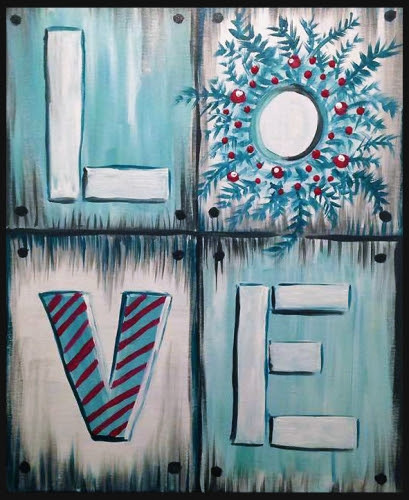 We want to thank Wendy Isnardi, Postpartum Resource Center of New York Volunteer and Event Host for organizing such a successful Paint Night! This fundraising event took place on Monday, December 10, 2018 at La Tavola Trattoria in Sayville, New York. Thank you also to all who participated: donors, volunteers, friends and supporters! A special thank you to our amazing Volunteers for all their hard work and dedication in making this Paint Night such a great event! We want to thank Co-Chairs Andrew & Mary Banahan and Kenneth Bocamazo & Jennifer Rice for organizing such a successful Postpartum Resource Center of New York's 20th Anniversary Summer Gala! This event was held on Thursday, August 2, 2018 at Captain Bill's Restaurant – Bayview House, in Bay Shore, New York. Thank you also to all who participated: sponsors, donors, volunteers, friends and supporters! A special thank you to our amazing Volunteers for all their hard work and dedication in making this the best Summer Gala ever! 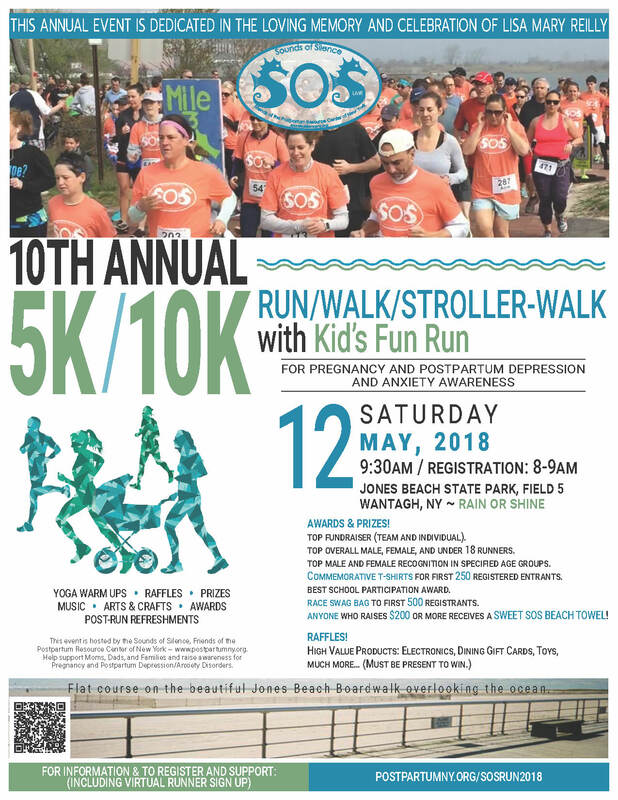 We want to thank Erin Mascaro, Event Co-Chairperson/Race Director and Trish Beaumont, Event Co-Chair, for organizing such a successful 10th Annual Sounds of Silence 5K/10K Run, Walk, Stroller-walk with Kid's Fun Run, which was held on Saturday, May 12, 2018 at Jones Beach State Park, Field 5, in Wantagh, New York. Thank you also to all who participated: runners, walkers, stroller-walkers, sponsors, volunteers, friends and supporters. A special thank you to our amazing SOS Volunteers for all their hard work and dedication in making this the best Sounds of Silence 5k/10k Run ever! 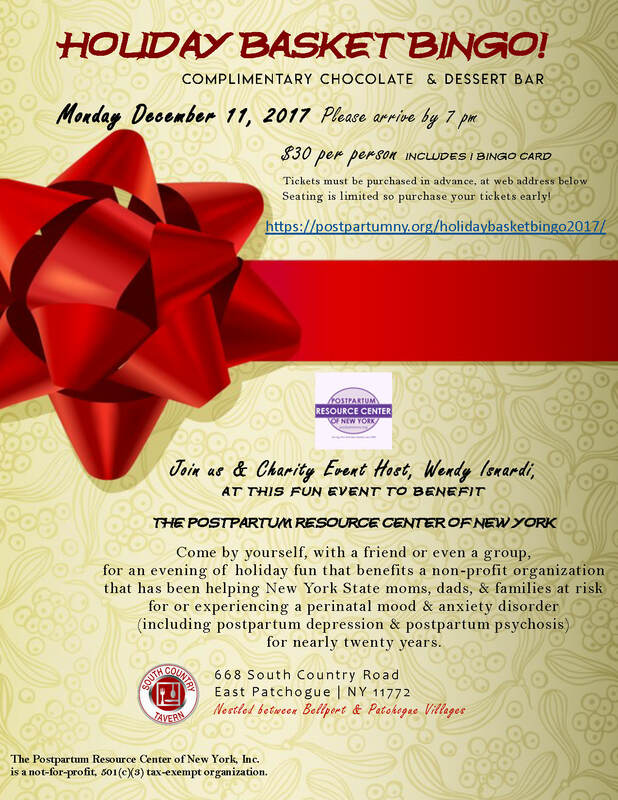 We want to thank Charity Event Host, Wendy Isnardi, for organizing such a successful Holiday Basket Bingo fundraising event, which was held on Monday, December 11, 2017 at South Country Tavern in East Patchogue, New York. Thank you also to all who participated: participants, sponsors, donors, volunteers, friends and supporters. A special thank you to our amazing Volunteers for all their hard work and dedication in making this event so successful! 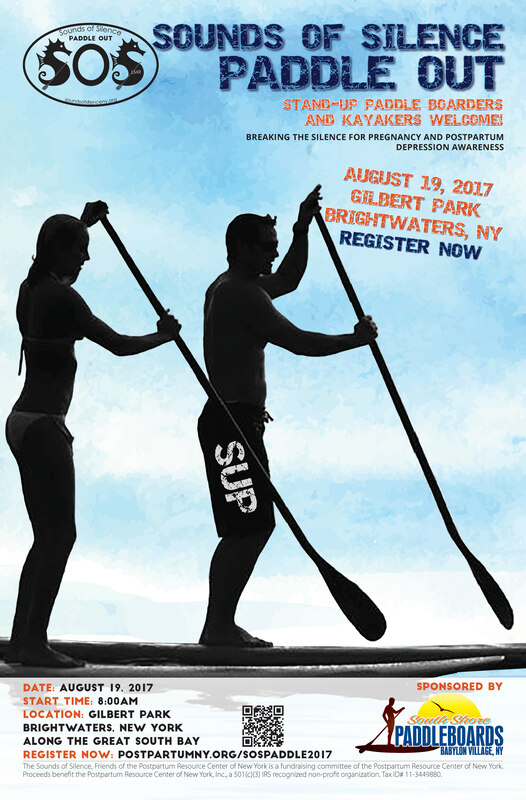 We want to thank Lindsay and Joe Kasenchak for organizing such a successful Sounds of Silence Paddle Out, which was held on Saturday, August 19, 2017 at Gilbert Park in Brightwaters, New York. Thank you also to all who participated: Event Sponsor South Shore Paddleboards, participants, sponsors, donors, volunteers, friends and supporters. A special thank you to Erin Mascaro and to our amazing SOS Volunteers for all their hard work and dedication in making this event so successful! We want to thank Mary Banahan, MS, PA-C, LCCE, Event Organizer, for organizing such a successful Comedy Fundraiser Night, which was held on Wednesday, August 2, 2017 at Governor's Comedy Club in Levittown, New York. Thank you also to all who participated: sponsors, donors, volunteers, friends and supporters. 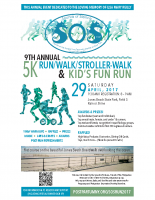 We want to thank Erin Mascaro, Event Co-Chairperson/Race Director and Trish Beaumont, Event Co-Chair, for organizing such a successful 9th Annual Sounds of Silence 5K Run, Walk, Stroller-walk with Kid's Fun Run, which was held on Saturday, April 29, 2017 at Jones Beach State Park, Field 5, in Wantagh, New York. Thank you also to all who participated: runners, walkers, stroller-walkers, sponsors, volunteers, friends and supporters. And, a special thank you to our amazing SOS Volunteers for all their hard work and dedication in making this the best Sounds of Silence 5k Run ever! Thank you to all the participants for joining us for a night of laughter and fun at our first Comedy Night Fundraiser, which was held at Governor's Comedy Club in Levittown, New York on Thursday, August 11, 2016. The event was a wonderful evening that offered participants an incredible group of comedy performers as well as dinner and drinks for all who wanted them. And, of course, the event helped raise awareness for perinatal mood and anxiety disorders as well as raise funds for the programs and services of our non-profit organization. A special thanks to Event Organizer, Mary Banahan, MS, PA-C, LCCE, was well as to all those volunteers who made the event possible. Thank you to all the participants for joining us at Paint Night on Wednesday, August 3rd, 2016 at the Post Office Cafe in Babylon, New York. It was a wonderful and relaxing evening with friends enjoying some creative fun painting a picture (seen here) that was photographed by Lisa Mary Reilly. 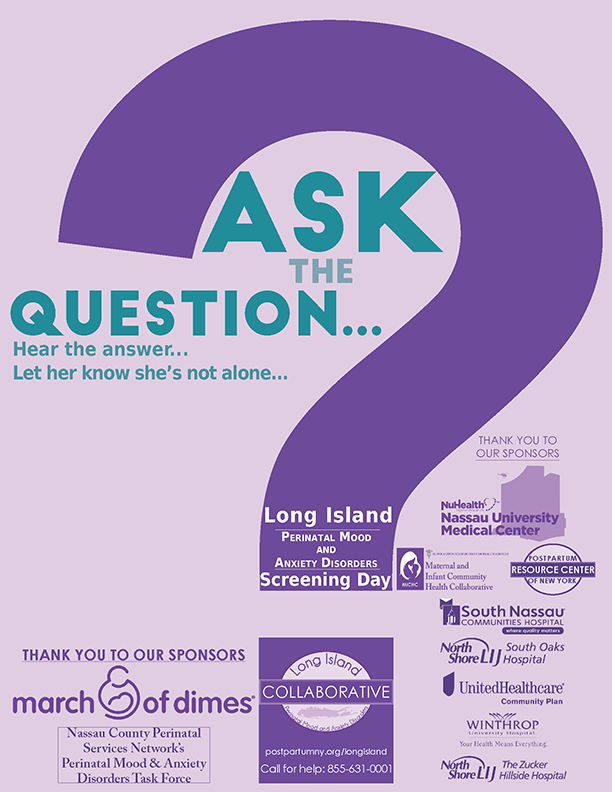 Thank you to Sounds of Silence, Friends of the Postpartum Resource Center of New York, for putting this event together in memory of Lisa Mary Reilly and to raise funds for the programs and services of the our non-profit organization. 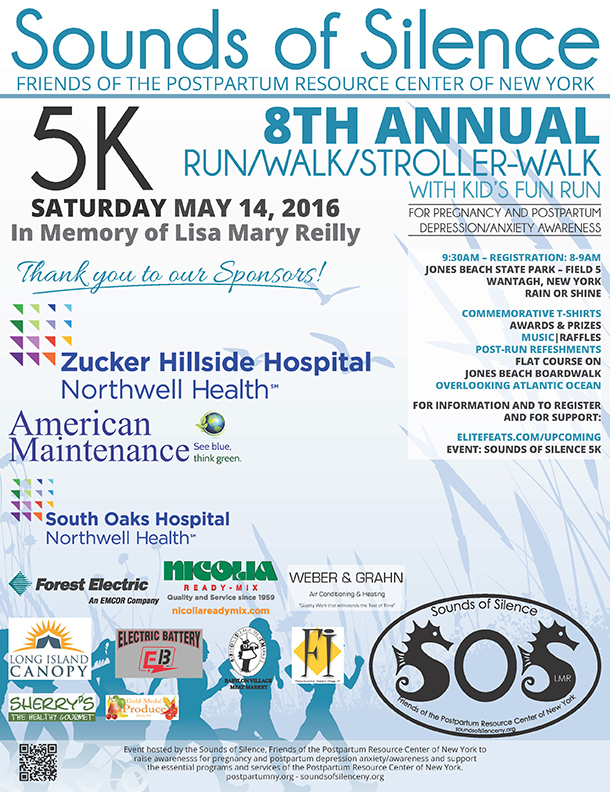 Thank you to the runners, walkers, stroller-walkers, sponsors, volunteers, and supporters for supporting The 8th Annual Sounds of Silence 5K Run/Walk/Stroller-Walk which took place on Saturday, May 14th to raise awareness for pregnancy and postpartum depression/mood disorders. A special thank you to Event co-chairs Erin Mascaro and Trish Beaumont and the Sounds of Silence Committee members for making this important event happen! Your support is Breaking the Silence and Saving Precious Lives! 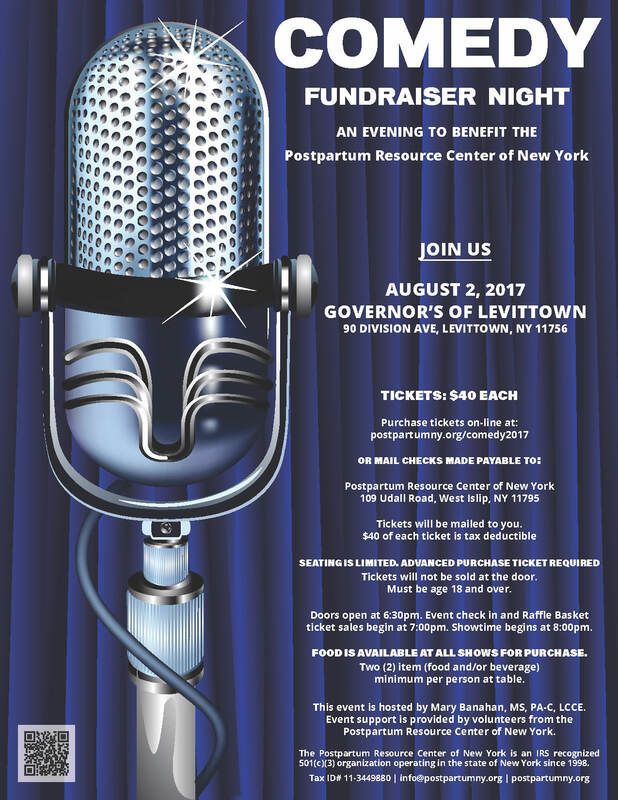 Thank you to our Sponsors and Supporters for making the Postpartum Resource Center of New York's 5th Annual Summer Gala a wonderful success! A big thank you to Bathtub Gin NYC for selecting the Postpartum Resource Center of New York for ‪#‎NEGRONIWEEK‬ AT BATHTUB GIN and making a positive difference for moms and families with postpartum depression! A $600 donation was made from a portion of their proceeds from each of their staff created Negroni cocktails to the Postpartum Resource Center of New York! We are grateful to Katherine Stone, Founder, CEO & Warrior Mom-In-Chief of Postpartum Progress Inc. and their Board for this awesome news and for all of their 2015 Climb Out of the Darkness New York Team Climbs for this grant to help the Postpartum Resource Center of New York continue the support we provide women and families! 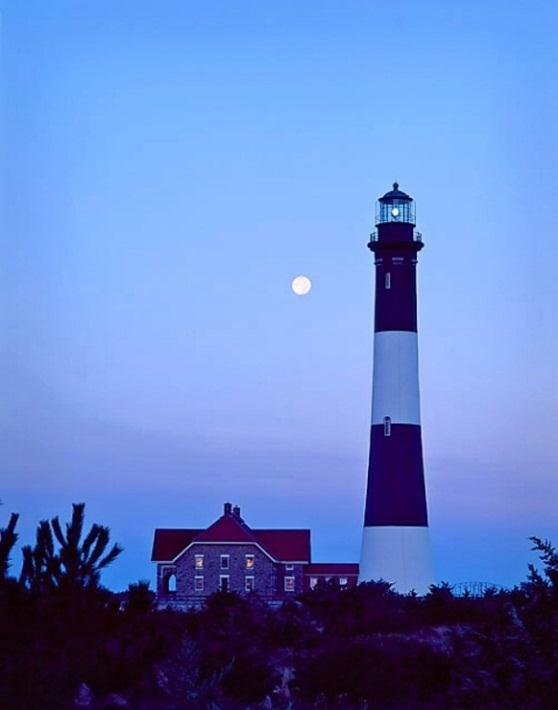 On behalf of Postpartum Progress Inc., I'm happy to be sending the Postpartum Resource Center of New York a check for $1147.35, 15% of the proceeds of 2015 Climb Out of the Darkness team climbs held in the state of New York. This grant is provided to PRC of NY to help you continue the excellent direct support you provide to women with perinatal mood and anxiety disorders in your local communities. 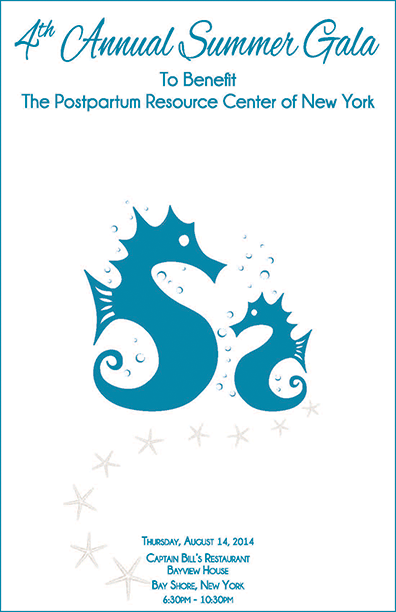 Our board thanks you for your dedication to maternal mental health. A special thank you to Postpartum Progress and their Warrior Moms for the wonderful Climb Out of the Darkness 2014 Grant. Your support has made our website redesign and the upgrading of our online capabilities possible to increase helping the 50,000 New York State families who we are here to help and support them in finding the help they need. We are so very grateful to Jenny's Light for their grant to increase mental health providers knowledge of postpartum mood disorders and increase treatment for the Spanish speaking community. Jenny's Light's mission is to improve and save lives by increasing awareness of all perinatal mood disorders including postpartum depression. Please click here to read the story behind Jenny's Light. 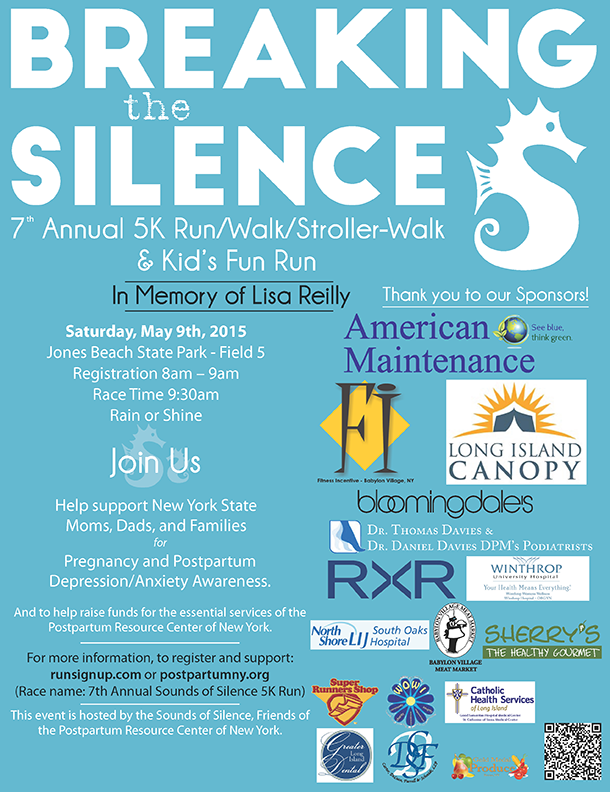 Thank you to the runners, walkers, stroller-walkers, sponsors, volunteers, and supporters for supporting The 7th Annual Sounds of Silence 5K Run/Walk/Stroller-Walk which took place on Saturday, May 9th to raise awareness for pregnancy and postpartum depression/mood disorders. 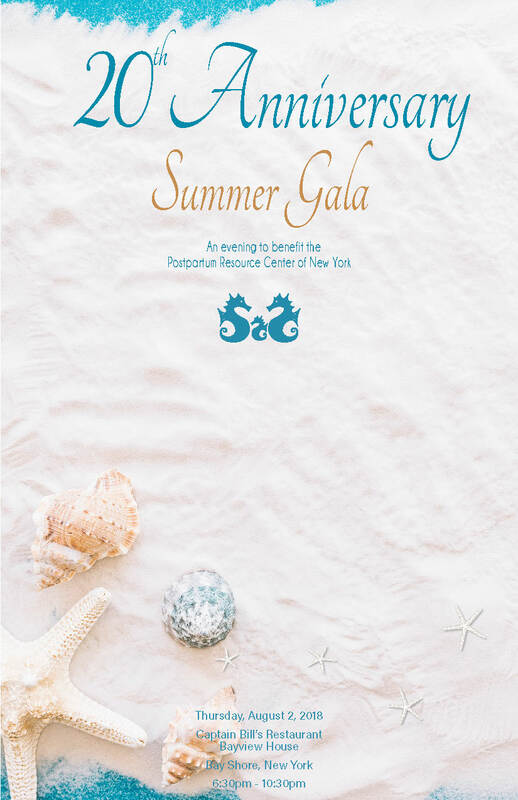 Thank you to our Sponsors and Supporters for making the Postpartum Resource Center of New York's 4th Annual Summer Gala a wonderful success!